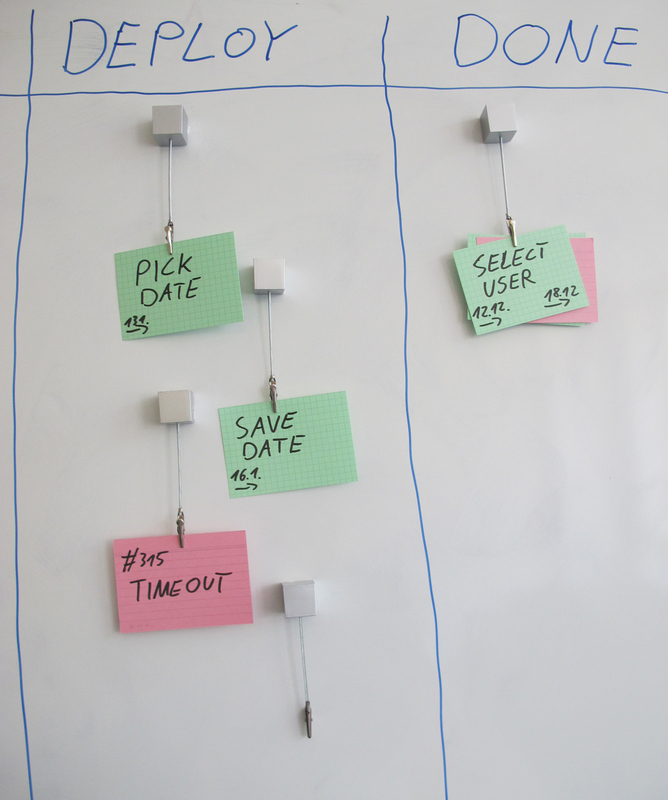 Lean und Kanban: What‘s the kanban in Kanban? I don‘t use the word "task" in a Scrum sense here. It‘s just something that has to be done, no matter what exactly it may be. I agree that it‘s highly recommended to have vale-added tasks represented by tickets.